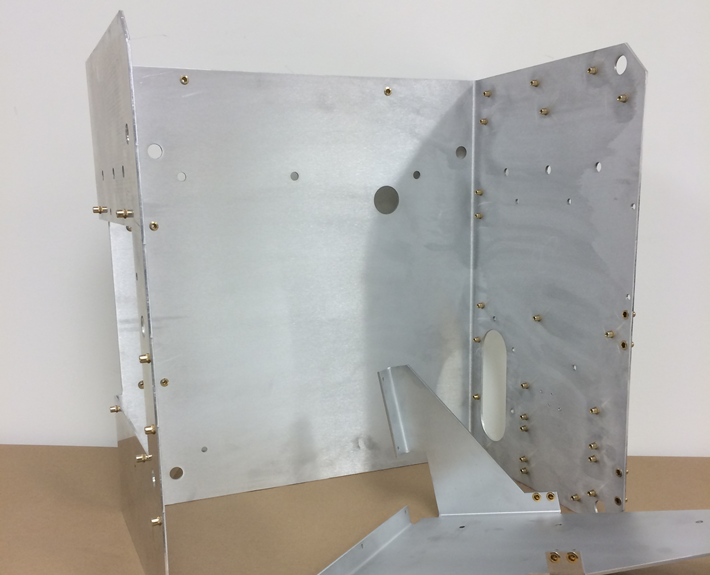 With RAO’s Draw Forming capabilities, we are uniquely able to provide you precision sheet metal stampings and precision sheet metal fabrications that contain a blend of flat and drawn features. 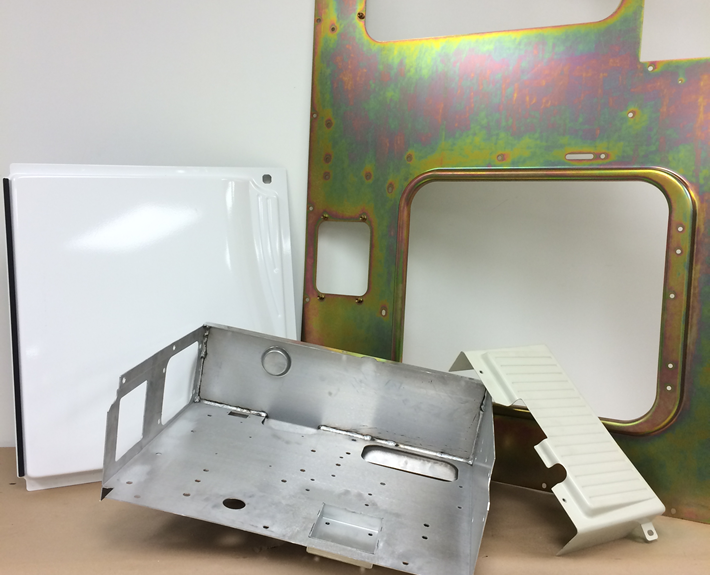 Your engineers are now able to design functional and aesthetic features into your flat sheet metal parts. 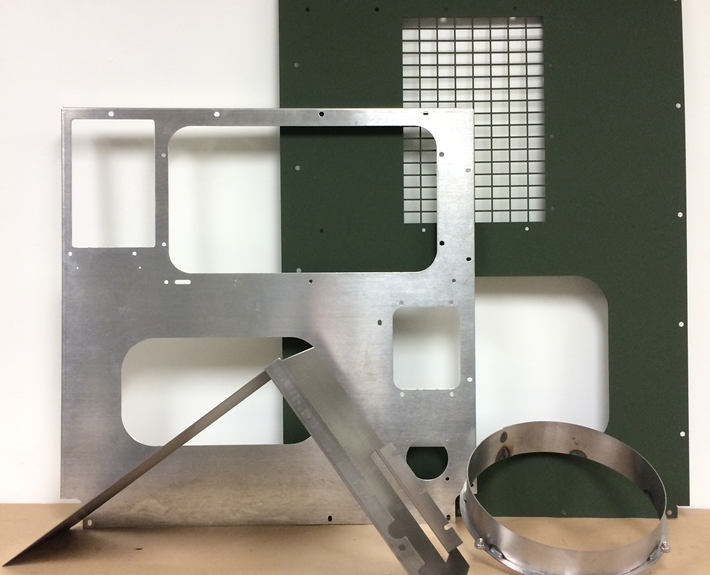 RAO has the most advanced equipment available in order to supply you with any kind of Sheet Metal Fabrication. From 1 piece to thousands, from small to large parts, RAO is able to efficiently manage any project.